Renault initially entered the Indian market in partnership with Mahindra, but their partnership was short-lived, and both parted their way afterwards. Renault cars hit it big with the Duster, which became the best-selling car in its segment. Thereafter, Renault cars have launched various new models with varying degrees of success. Coming straight out of the European market the Renault Captur certainly has a completely new style to it and a premium design finish when it comes to an SUV. The Renault Captur is a refined Renault Duster differing only in terms of design where as the engine and most of the technical specifications remain the same. Speaking of technicalities, this car it gives great handling and a very firm ride quality the engine and the transmission being same as the Renault duster. The suspension and brakes are also exactly the same. What puts this SUV stand apart from its competitors is a ground clearance of 210 mm and a very high and commanding seating position for the driver. It is available with a 1.6-litre petrol engine and a 1.5-litre diesel engine. While the petrol motor is available with a 5-speed manual gearbox, the diesel gets a 6-speed manual gearbox. Notably, an automatic transmission system is not yet available. From the inside, the Renault capture now comes in with well-knit leather seats and has a very spacious and inviting cabin for the driver as well as the passenger. It has a 7-inch touchscreen infotainment system where the media and navigation features are straight out from the Renault Kwid. Even the climate control for the Renault Captur has been borrowed from the Duster. It also has a cruise control board as well as a touch start stop button with reverse parking cameras and an AC vent for rear seats. The noise insulation for the chapter is not very good but satisfactory. In terms of safety it has dual airbags and ABS as well. On the exterior, the Renault Captur has completely European aesthetics with C shaped LED fog lamps, 17-inch diamond cut alloy wheels, flowing indicators like Audi cars, big wheel arches and ripple tail lights. 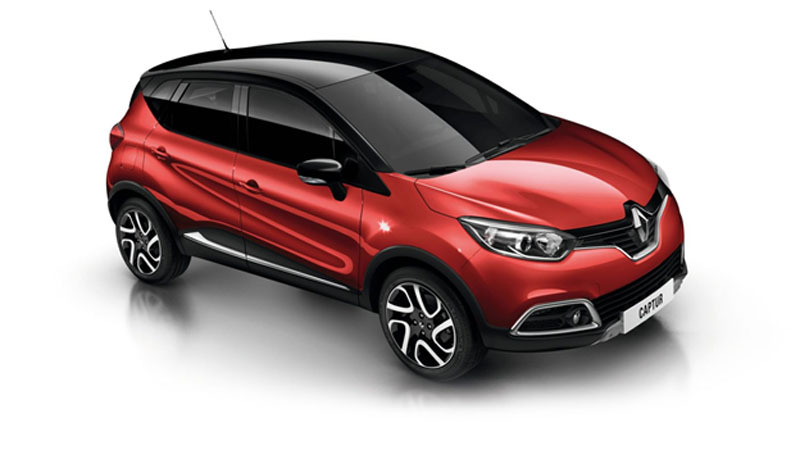 There is also an option of personalizing the chrome detailing and the top color of the Renault Captur. 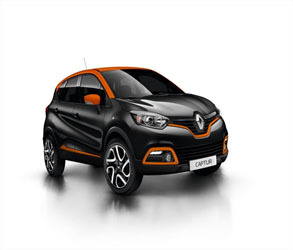 Renault Captur price starts from Rs. 10.00 lakh for petrol and goes up to Rs. 11.46 lakh. 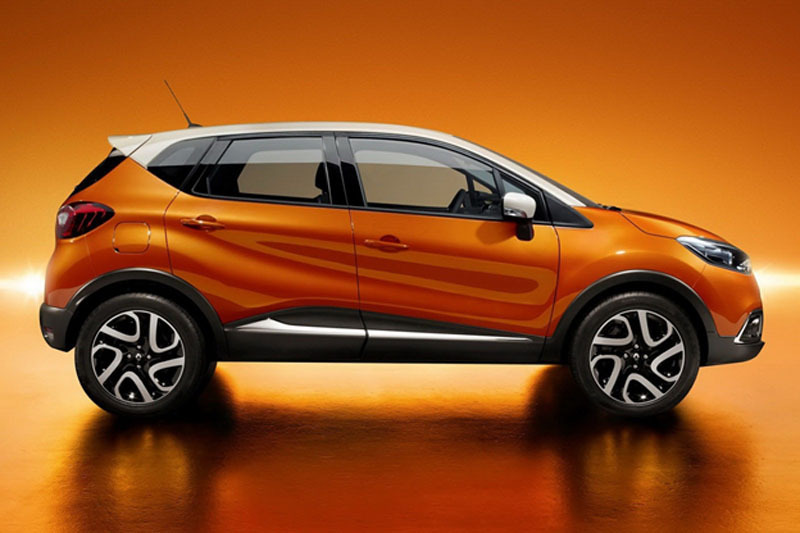 The Renault Captur price for the diesel variants start at Rs. 11.00 lakh and the top-end diesel variant is priced at Rs. 13.25 lakh. Renault Captur is available in 7 variants and 12 color options. Being a direct competitor to the Hyundai Creta and the Maruti Suzuki S-cross, it would be interesting to see if the Renault Captur can actually go big among the Indian audience and carve a niche for itself in this competitive segment.